Deadpool has his priorities straight. If you’re getting your body shoved into a pizza oven by a LMD of the person stuck in your head, you definitely don’t want anchovies on that pizza. But as much fun as it to see Deadpool ‘get his kill on’, this is pretty much a filler to get Deadpool into the final showdown with Gorman. Though the appearance of Coulson is pretty darn epic in and of itself. 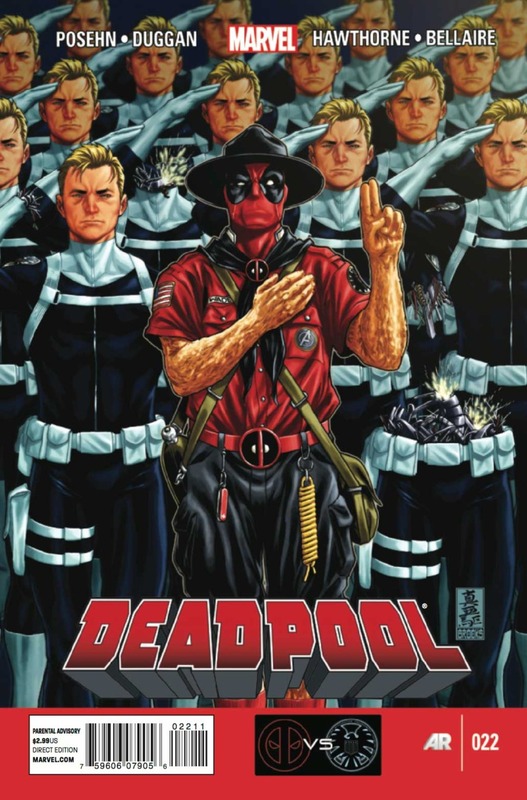 I’m waiting for Deadpool to break the fourth wall regarding Coulson’s role in the MCU.